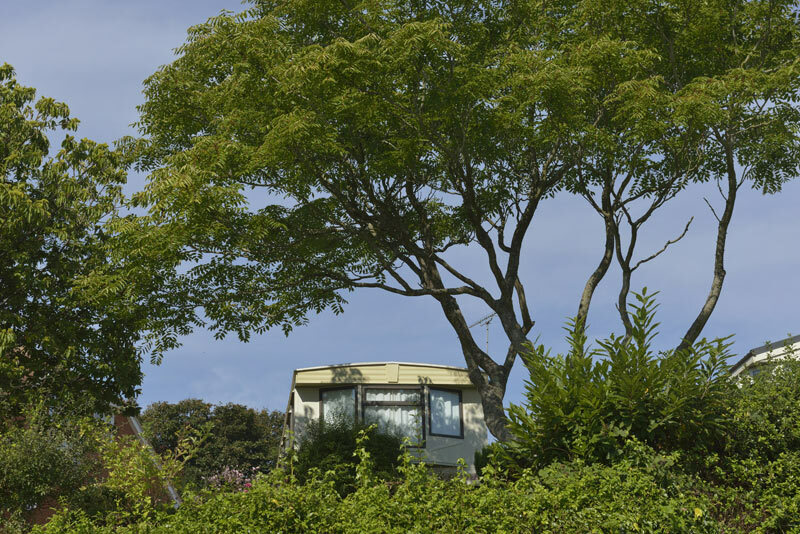 We do not offer caravan holidays, all of the static caravans at Rocklands are privately owned. 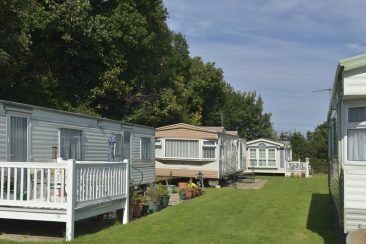 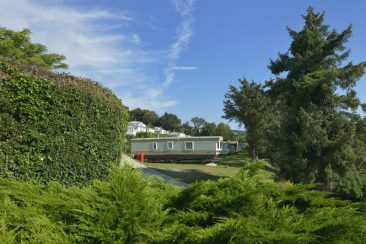 The Rocklands Caravan Park makes an ideal weekend or holiday retreat for those seeking a haven of peace and beauty. 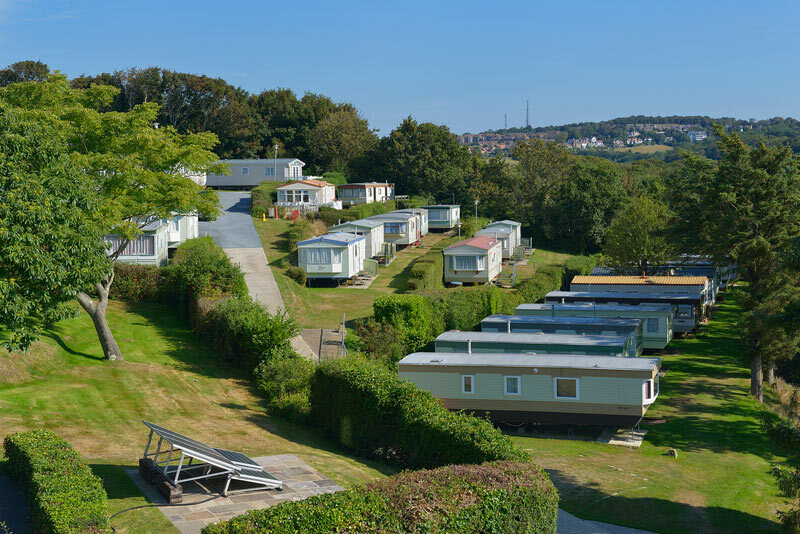 Our beautiful park is situated high on Hastings East Hill, in the heart of 1066 country, with wonderful panoramic views over the sea, coast and surrounding East Sussex countryside. 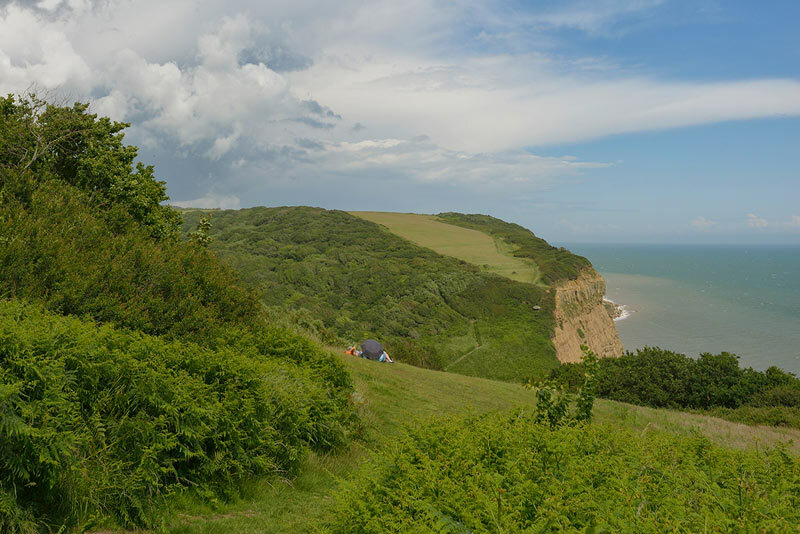 The park is adjoining the 600 acre Hastings Country Park which is part of the unspoilt coastline designated a High Weald Area of Outstanding Natural Beauty and renowned for its varied and abundant flora and fauna. Set in the heart of 1066 country, this is an ideal touring base for visiting historic towns such as Battle, Rye and Winchelsea: and the country houses of both Sussex and Kent. There are numerous National Trust and English Heritage Properties and Gardens which can be included in your holiday itinerary. 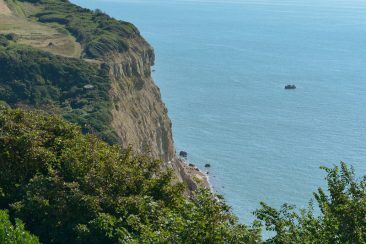 Many of our visitors enjoy a trip to France either by ferry, or the Channel Tunnel, just one and a half hours drive away. 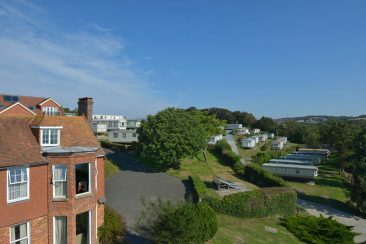 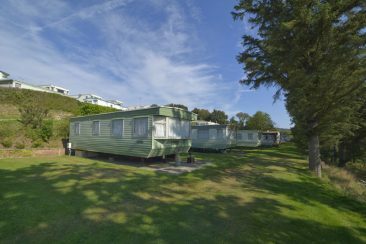 The Caravan Park is only a 5 minute drive or a 15 minute walk from Hastings Old Town with its Castle, the East Hill Cliff Funicular, quaint, historic houses and shops and a traditional fishing fleet on the beach at Rock-a-Nore. 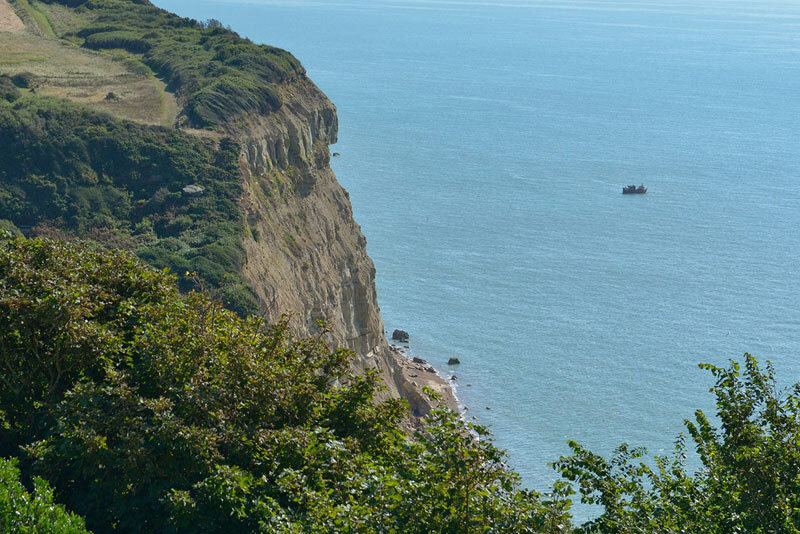 Hastings also offers all the attractions of a popular seaside town including the Priory Meadow shopping centre, White Rock and Stables Theatres, Underwater World, Shipwreck Heritage Centre, Smugglers Adventure in St Clements Caves and of course the rebuilt Hastings Pier. There are also numerous restaurants, souvenir shops, museums and art galleries. You can purchase one of Rocklands fully serviced static caravans and enjoy the ambiance and tranquility of this unique park. Contact or call us for full details or see our caravan sales page for further details. 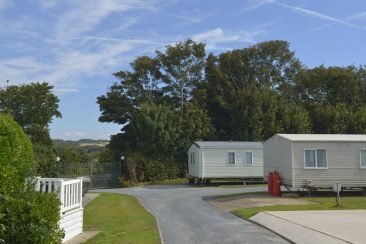 We regret that dogs are not permitted within the Rocklands Holiday Park, except assistance dogs with prior consent from the park owner.